Experiencing nature close to home just got easier for residents of Loveland, Colorado with the protection of 78 acres of prime wildlife habitat, agricultural lands, and wetlands adjacent to the Morey Wildlife Reserve. 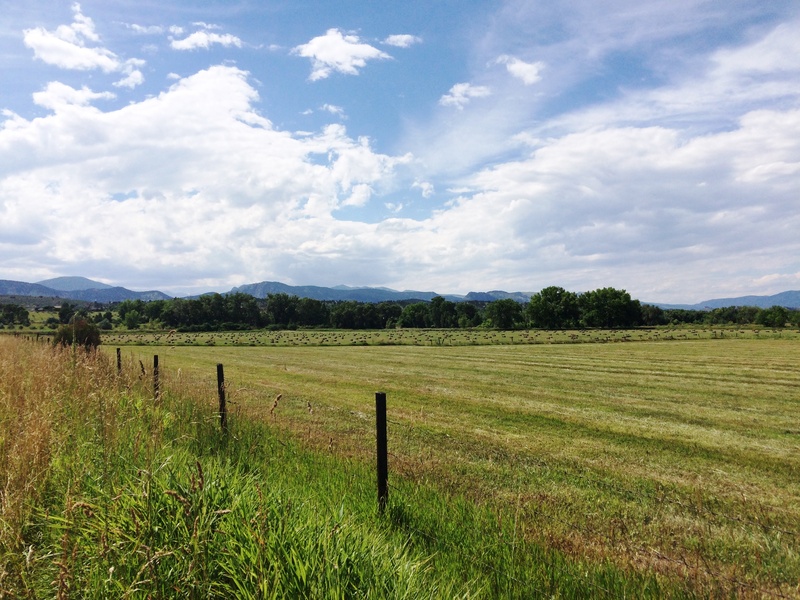 Known as the Ward Trust Property, the newly conserved land will provide new opportunities for trails, wildlife viewing, and other outdoor activities in a rapidly growing area of Loveland. The property, located near the Big Thompson River and next to dense residential developments, offers visitors a clear view of the unique rock formation Keyhole of the Devil’s Backbone, and the mountains to the west.